Warsaw, Poland welcomes Vanessa-Mae on May 30, 2017! If you happen to live in or around Poland, and reading this post, consider yourself lucky. Vanessa-Mae is continuing to tour new parts of the globe, and she will grace Warsaw at the end of May 2017. Click here for additional information including how to purchase tickets. She will perform works from all her previous albums, and possibly a song or two exclusively for the polish audience. 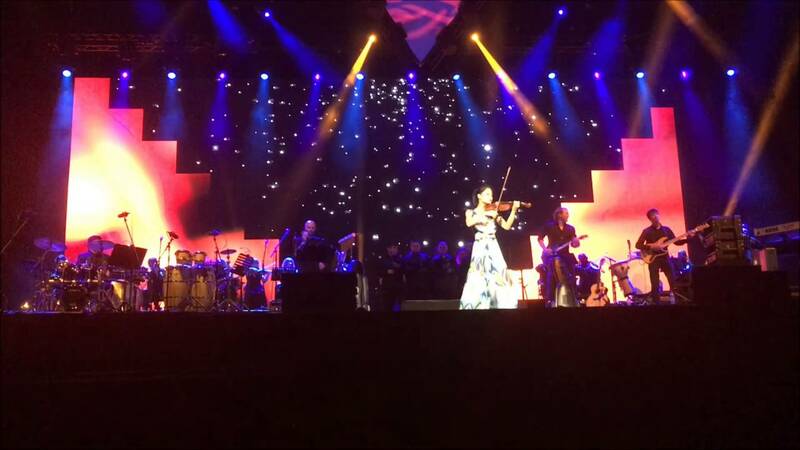 Vanessa-Mae concerts are increasingly rare, as she performs perhaps 4 or 5 concerts per year. With that in mind, if you have the opportunity to attend this concert, I strongly urge you to do so. She will take you on a musical journey showing her how versatile the violin can be in almost any category of music. Most of all, if you are attending the concert, please let me know. I have a request to make with monetary compensation. Thanks! Vanessa-Mae will give a concert in Warsaw, Poland at the end of May 2017. 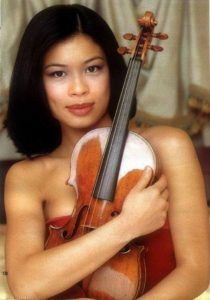 Author BenPosted on November 10, 2016 December 13, 2017 Categories NewsTags concert, mae, poland, vanessa, vanessa-mae, violin, warsaw1 Comment on Warsaw, Poland welcomes Vanessa-Mae on May 30, 2017! Vanessa-Mae will perform at Crocus City Hall in February 2017! 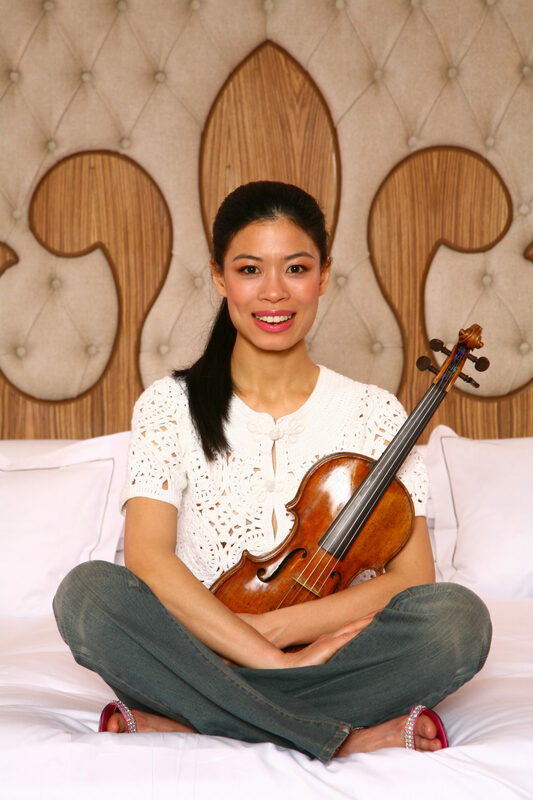 Vanessa-Mae returns to Crocus City in Moscow for the fifth time in as many years! 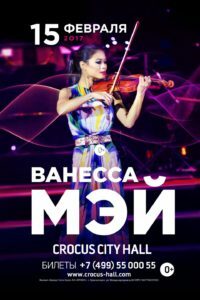 Vanessa-Mae will again perform at the Crocus City Hall in Moscow on February 15, 2017. Vanessa states often that she loves Moscow, and makes it a point to visit on a regular basis. Indeed, she has been performing at this venue every year since 2012. You can view the details of this concert here. Let me thank Display for bringing this information to the forum’s attention. CrazyCat is so gracious to record all the concerts and made them available on her Youtube channel. Make sure to check it out! 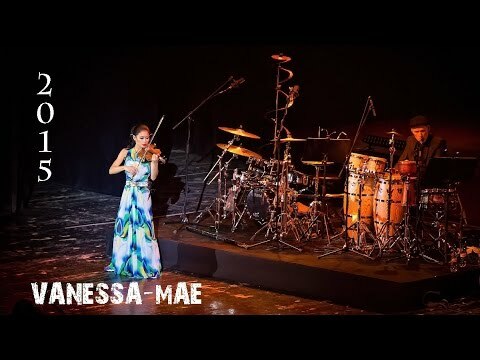 Author BenPosted on November 1, 2016 December 13, 2017 Categories NewsTags city, concert, crocus, hall, russia, vanessa-maeLeave a comment on Vanessa-Mae will perform at Crocus City Hall in February 2017! Vanessa-Mae will perform at the Ondrej Nepela Arena in Bratislava, Slovakia on May 11, 2017. Furthermore, the Czech Bohemian Symphony Orchestra Prague (BSOP) will accompany her. 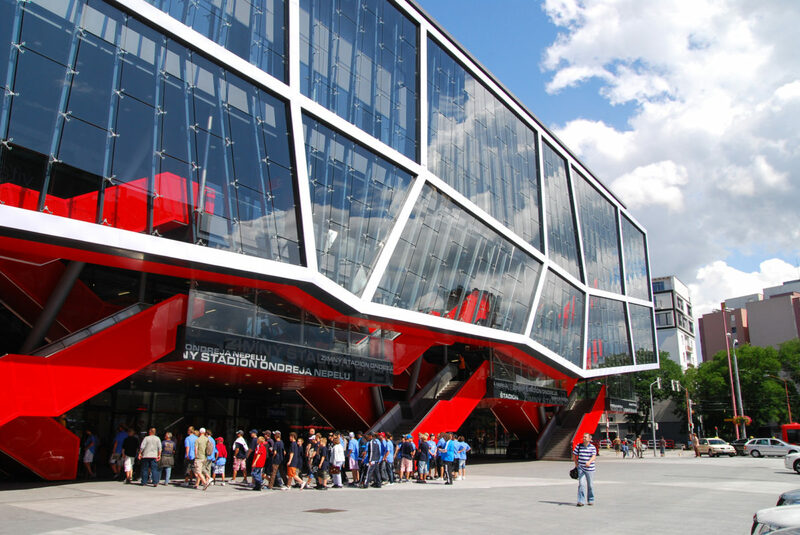 About the Ondrej Nepela Arena ..
At capacity, this arena can hold over 10,000 people. It’s one of the most cutting-edge facilities after undergoing renovation back in 2011. Now, it has noteworthy features such as LED scoreboards and the like. 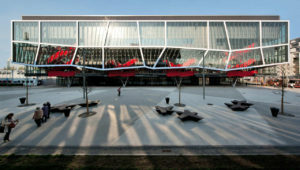 The makeover was done at the request of the President of Slovakia. The cost of the project is around 87 million euros. Check out the pictures below as it’s quite a sight to behold. In case you’re wondering, Ondreg Nepela is the name of a 1972 Czechoslovakian Winter Olympics skating champion. 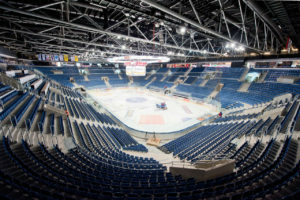 The inside of The Ondrej Nepela Arena. What a beautiful and fitting place for a Vanessa-Mae Concert. Let me give a BIG thanks to Display for finding this information! Lastly, If you are planning to attend this concert, please reach out to me.